The U.S. has turned down an offer of post-Hurricane Sandy assistance from one of the world's most wanted men, a Pakistani terror leader with a $10 million U.S. bounty on his head. "We are ready to send food items, medicines and doctors to the U.S. for the people affected by the storm," said Saeed. 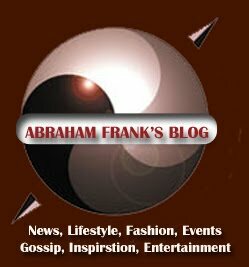 "America [may] fix bounties on our heads but as followers of the teachings of the Prophet Mohammed (peace be upon him), we feel it is our Islamic duty to help Americans trapped in a catastrophe." Saeed noted that the charity he heads had provided aid in Sri Lanka and Indonesia after the 2004 tsunami. 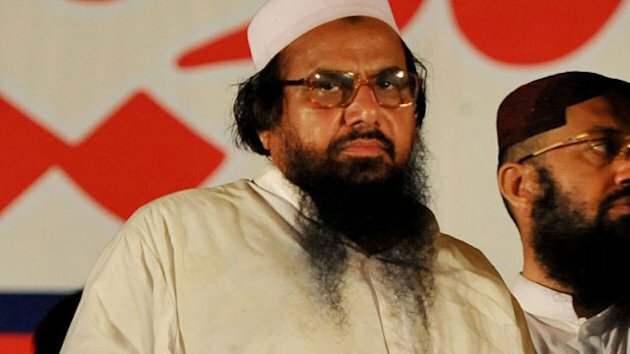 Saeed is the founder of Lashkar-e-Taiba, a terror group banned by the Pakistani government, and still heads its charity wing, Jamaat ud Dawa. Earlier this year the U.S. State Department offered a $10 million reward for information leading to his capture or arrest. After Saeed's offer of assistance, the U.S. Embassy in Pakistan declined his help via Twitter. "We respect the Islamic tradition of help to the needy," said the tweet, "but we can't take Hafiz Saeed's offer seriously." Pakistan kept Saeed under house arrest after the attacks for some months but then released him. He maintains a high public profile inside the country. In September, he led street protests against the anti-Islam film "Innocence of Muslims." On April 2, when the State Department announced its $10 million reward for Saeed, it said the bounty had "everything to do with Mumbai and his brazen flouting of the justice system." "I am here, I am visible," said Saeed on April 4. "America should give that reward money to me." "I will be in Lahore tomorrow. America can contact me whenever it wants to," said Saeed. He also expressed surprise that the U.S. did not know where he was, offered to face charges in an American court, and said America had "gone blind" because of its hatred of Islam. State Department spokesman Mark Toner reacted to Saeed's taunts by stressing that the reward was for information leading to his arrest or conviction, not his location. "We all know where he is," said Toner. "Every journalist in Pakistan knows where he is." Toner said it was unfortunate that Saeed was free to give press conferences, but that the U.S. hopes "to put him behind bars" and is seeking information that would "give the Pakistani government the tools to arrest him." The $10 million bounty makes Saeed among the top five most-wanted on the U.S. terror list; al Qaeda leader Ayman al-Zawahiri is worth a $25 million reward. The U.S. also offered up to $2 million for information leading to the arrest and conviction of Saeed's brother-in-law, who is the deputy leader of Lashkar-e-Taiba.